Ormiston Herman Academy – Reception car survey! 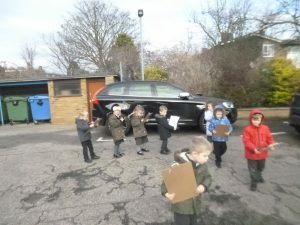 Ormiston Herman Academy > News > Academy news > Reception car survey! 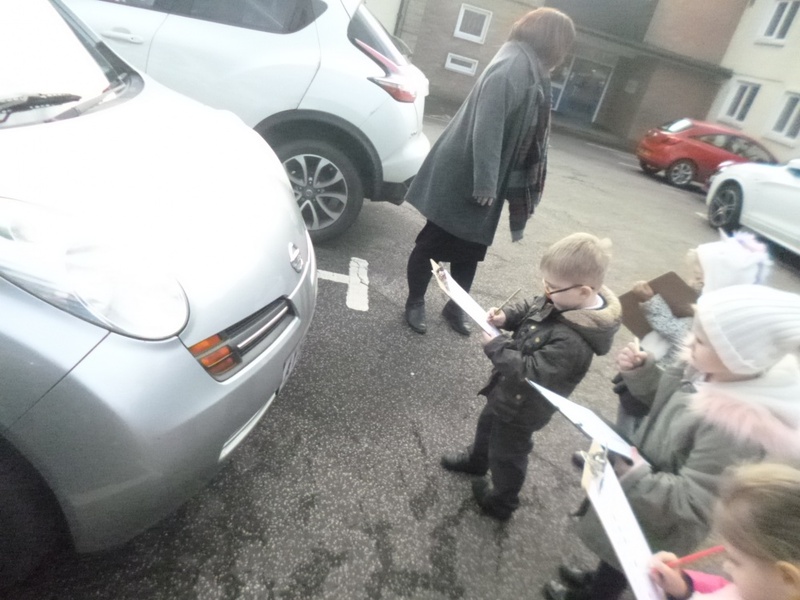 As part of their transport topic, Reception went to the school car park to do a colour of car survey. They used tally sheets to work out the most popular car colour, by making a tally and then comparing the numbers in each tally. 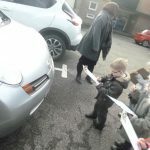 They also used some road safety knowledge to make sure they were safe in the car park.